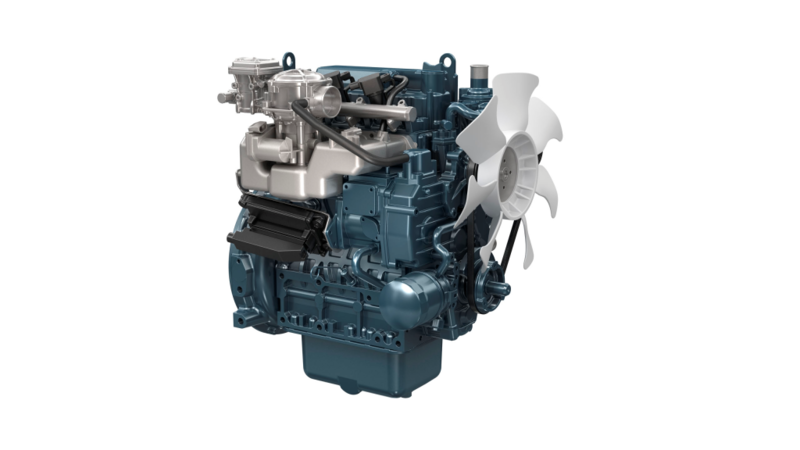 Kubota, the world-leading primary Power-Source manufacturer of industrial diesel, gasoline and LPG engines, will be unveiling its new WG1903 gas engine for the first time at INTERMAT, Paris (23-28 April). 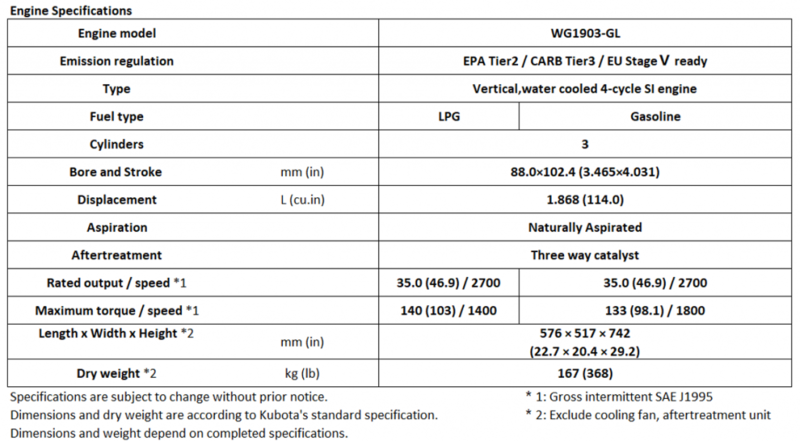 The WG1903 is a newly created 1.9 Litre, 3 Cylinder model designed specifically for use with Liquefied Petroleum Gas (LPG), gasoline, natural gas and dual fuel capability. Original Equipment Manufacturers (OEMs) from within Construction, Municipal, Access Equipment and Materials handling sectors will instantly identify the value of this new solution. 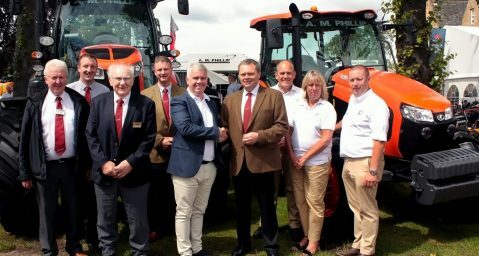 This new model will also provide an appealing alternative solution to equipment manufacturers who products may operate within an urban environment. The WG1903 will enter series production from 2019. 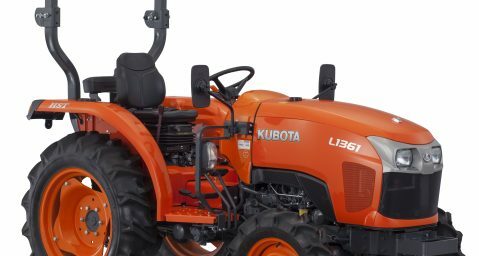 For more information on Kubota and its extensive range of engine solutions, visit www.kubota-eu.com or call +44 (0)1844 268000. 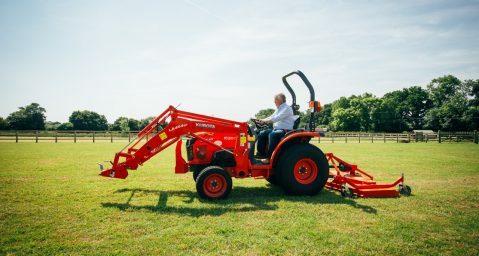 For those looking to complete a wide range of maintenances task with ease, the 36.6 HP machine is a flexible choice.